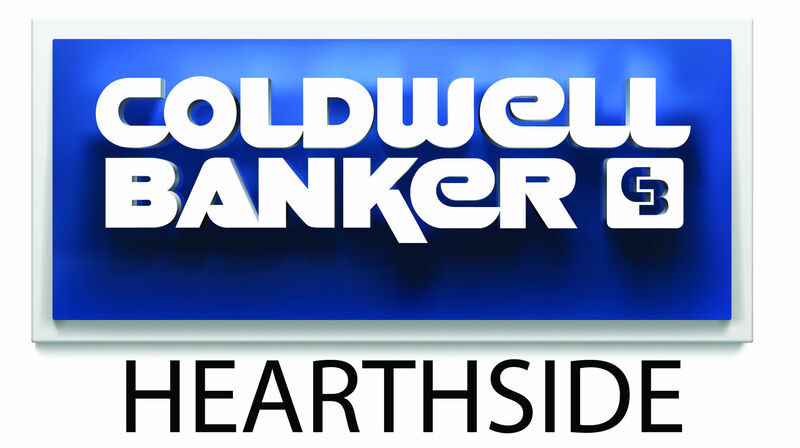 CBHearthside Joins the Newtown, PA Holiday Parade! Get in the holiday spirit with us this Sunday, December 3rd, 2017. Way to get the job done, Matt! Looking for the right real estate professional to help you? 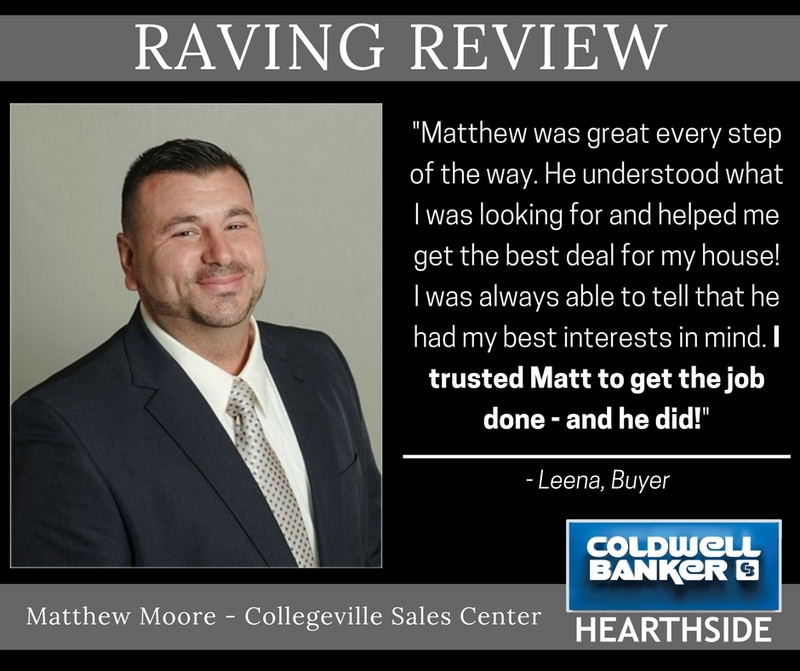 Contact Matt today! There's no time to waste with all these wonderful events and attractions in PA! We weigh in the pros and cons. This Lehigh Valley home is sure to impress.